The Special Consensus will be in the Beehive Bar on Thursday 24th January at 8.30pm. They are a widely acclaimed band, having recently won an award at the International Bluegrass Music Awards 2018. They won Album of the Year as well as Instrumental Recording Performance of the year. 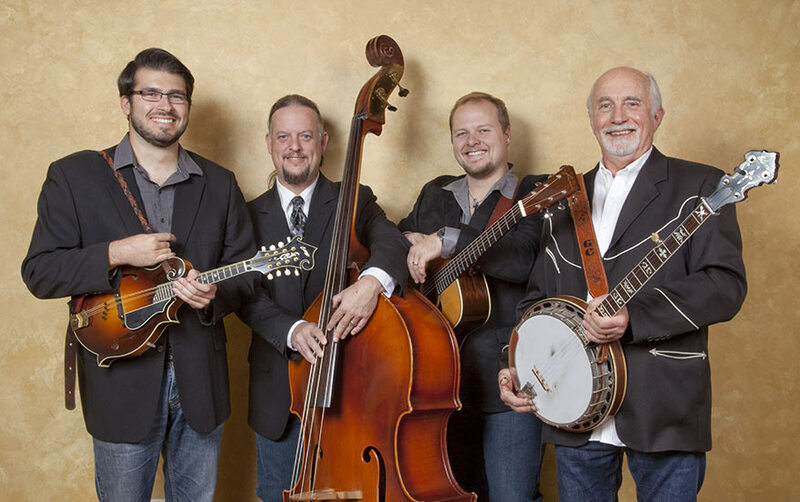 A four-person acoustic bluegrass band, their repertoire features traditional bluegrass standards, original compositions by band members and professional songwriters, and songs from other musical genres performed in the bluegrass format. The band has released 17 recordings and has appeared on numerous National Public Radio programs and cable television shows, including The Nashville Network and the Grand Ole Opry at the historic Ryman Auditorium in Nashville, Tennessee. International tours have brought the band to Australia, Canada, Europe, South America, Ireland and the United Kingdom. The Special C has appeared in concert with many symphony orchestras nationwide. Jiving Classes resume in the Heritage Centre next Tuesday 22nd January at 8.30pm and will continue every Tuesday evening at that time. Open to all age groups and everyone welcome. 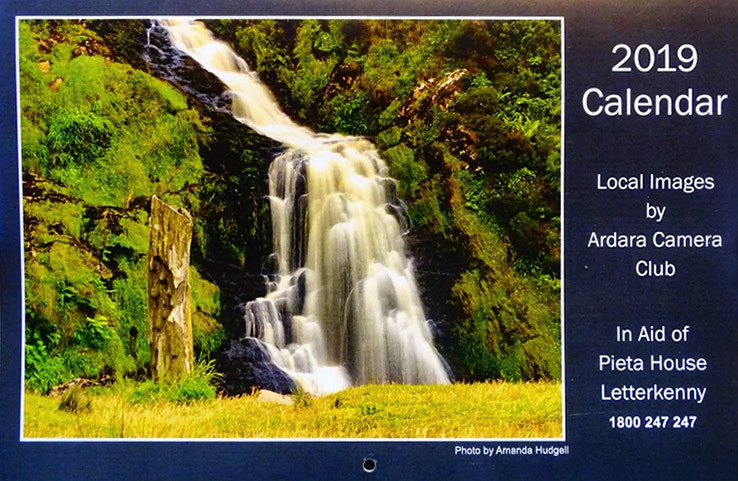 In order to clear the remaining stock of calendars the Camera Club has now decided to reduce the price to €8 each or 2 for €15 to clear. The club will then be in a position to present the cheque from the sale of the Calendars to Pieta House. We would also like to thank anyone who has bought calendars, all our sponsors and everyone helping us to sell them for the benefit of Pieta House. Anyone interested in joining and would like to know more can contact Sue on 0860773359 or ardaracameraclub@gmail.com. membership is free and all are welcome! Swimming lessons for children aged 5 and up every Friday in Ballyshannon. Still a few places left. For more details call or text Pauric on 087-6779933. The AGM of the Ardara GAA Club takes place in the Clubhouse on next Sunday 20th January at 2.30pm. Membership for the coming year will be taken and new members are welcome. The next big event in Ardara is the Country and Western Weekend from Friday 25th to Sunday 27th January. Big Band in town on Friday night with Shawn Cuddy in the Nesbitt Arms Hotel and on Saturday night Jim Devine will be in the Nesbitt Arms. There will be great music in all venues in town during the weekend. Good luck to all the nominees from the Ardara area who have been nominated in their various sports in the upcoming Donegal Sports Star Awards: Shaun Gavigan (Ardara & Downstrands Gunclub), Ronan Whyte (North West Snooker Club), Charlotte Kennedy (International Achievement) and Patrick Boomer (Loughros Point Rowing Club). After last year’s very successful Comedy Play “Stop it Nurse”, it’s all systems go with another comedy play “Don’t tell the Wife” which is currently in rehearsals. It involves all characters from the Ardara and Portnoo areas, mostly all of last year’s but with some new additional cast. It is extremely funny and will give you loads of laughs. The play will be staged on Friday 1st, Saturday 2nd and Sun 3rd February 2019 at 8pm in the GAA Clubhouse. Tickets are priced at €10 and are on sale in Diver’s for each night of the show. Its sad to say that we will be closing the library in the community center. we welcome anyone who has an interest in books to call in and select any books they want. the operating hrs are 9 am – 1 pm Monday to Friday. 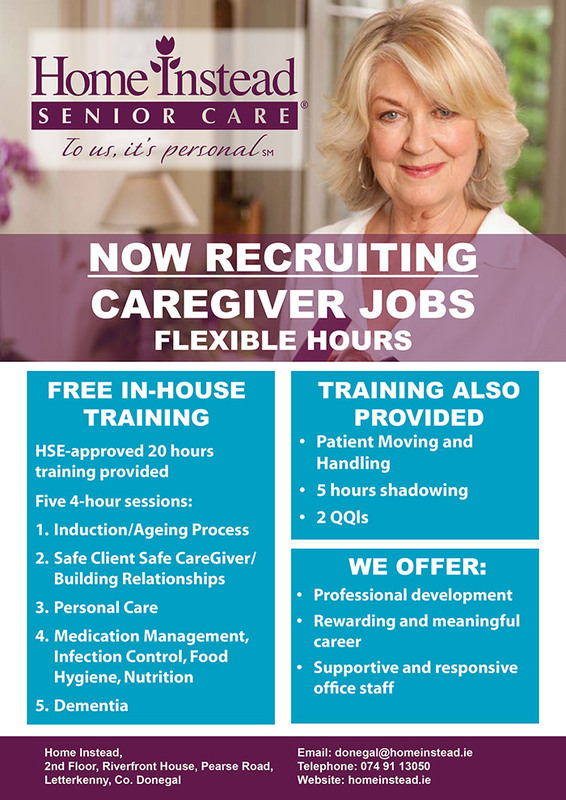 We are currently recruiting Caregivers in Glenties and the surrounding areas. Duties include assisting clients with all aspects of day to day living. Email CV to nicola.gallagher@homeinstead.ie or call 074-9113050. The sympathy of the Community this week goes to Gwen Breslin, Castledoherty, on the death recently of her mother Nancy McCarthy in Galway and also the members of the Gallagher family of the Wooden Bridge. To the Bradley family, Common, on the death of Brid Bradley whose funeral took place on Tuesday. To the Mooney Family, Doohill, on the death of John Mooney.